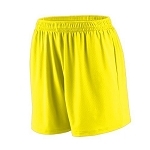 Our Boys' Lined Tricot Mesh Shorts are a 100% polyester tricot mesh outer layer with a 100% polyester tricot mesh inner liner. 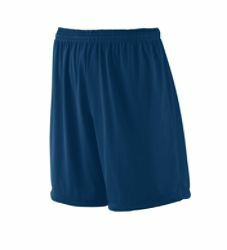 Perfect for all your sports activities or simply enjoying the summer days. 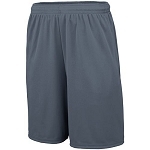 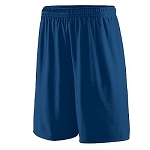 These shorts are full-cut and feature a covered elastic waistband with inside drawcord and a 7-inch youth-graded inseam with a double-needle hemmed bottom. 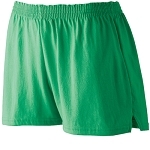 Lew's Store's low, low prices means you can have a pair in every color. 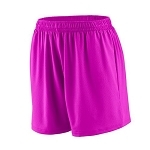 These shorts are available in boys' youth sizes S-M-L in 11 fashion colors. 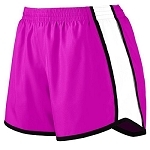 These shorts are also available in men's adult sizes S-through-5XL.